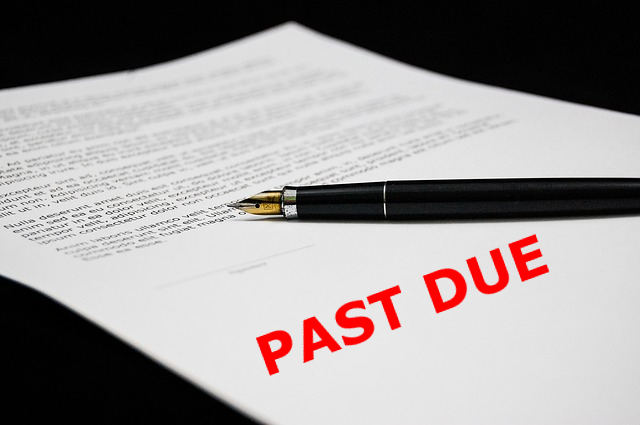 When someone owes you or your company money, but refuses to pay, you can send a "Demand Letter​" that demands that they pay their debt, or face further legal consequences. Basically you're saying, "Pay up, or we'll sue you." What do I do if someone owes me money, but won't pay? Demand letters generally contain information about your claim against a debtor, how much they owe you, the reasons why you believe they owe you, a time limit they have to pay you, ​a copy of any contract or bill, and finally the threat of litigation if the debt is not paid in a timely fashion. What is the purpose of a demand letter? How do I order a Florida demand letter from a Taft Street Lawyer? For this option, you will submit all of the pertinent information on the form below, and we'll send out your demand letter through certified mail with the full force of the Taft Street Law Firm behind it. With option two we will also reach out to the debtor that owes you via phone call and explain that you have retained us to handle the collection of this debt. Often times a phone call along with the demand letter can get you a faster payment. What happens if they don't respond to the demand letter? If the debtor does not respond to our initial demand letter, ​a representative from Taft Street Law will reach out to you to discuss your litigation options. Depending on the case, we usually offer contingency fee agreements + costs to file the case. We would take the cost of the demand letter off of any award or settlement. Keep in mind that for small debts it may not make sense to spend more money pursuing in court.